IWM Duxford, close to Cambridge, is Britain’s best-preserved Second World War fighter station with a remarkable history that dates back to its establishment in 1918. 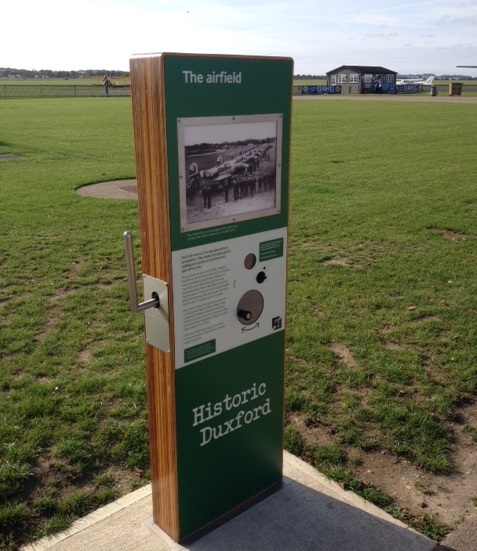 This famous heritage site began life as an airfield during the latter stages of the First World War. It went on to play a vital role during the Second World War, firstly as an RAF fighter station during the Battle of Britain and later as a United States Army Air Force fighter base and is still a working airfield today from which historic aircraft fly on a daily basis. IWM Duxford houses one of the finest collections of tanks, military vehicles and large exhibits in the country. 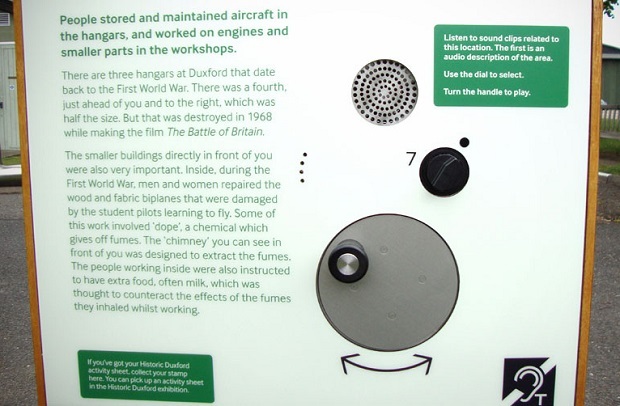 Through the rich displays of aircraft and large exhibits, together with the powerful stories of the people involved in historic events, visitors can find out about the impact of aviation on the nature of war, on people’s lives and the history of the region.